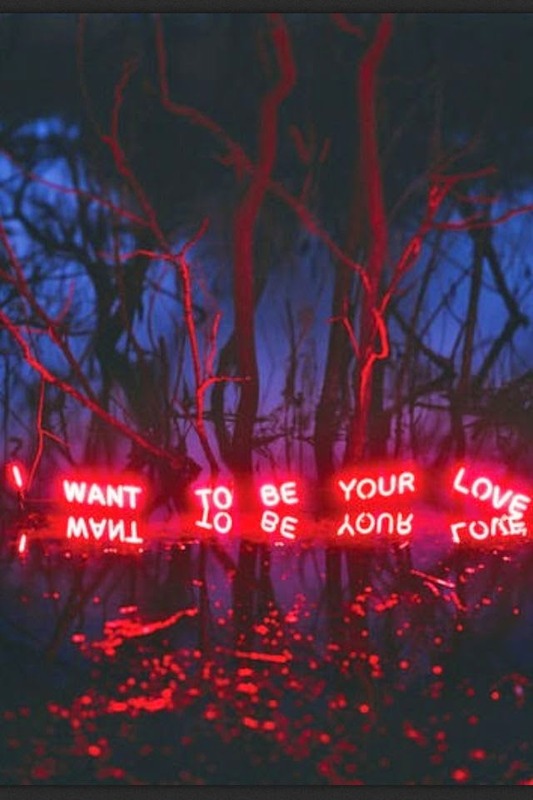 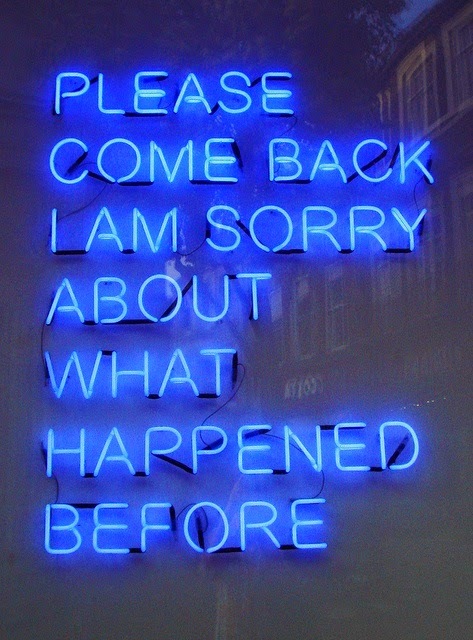 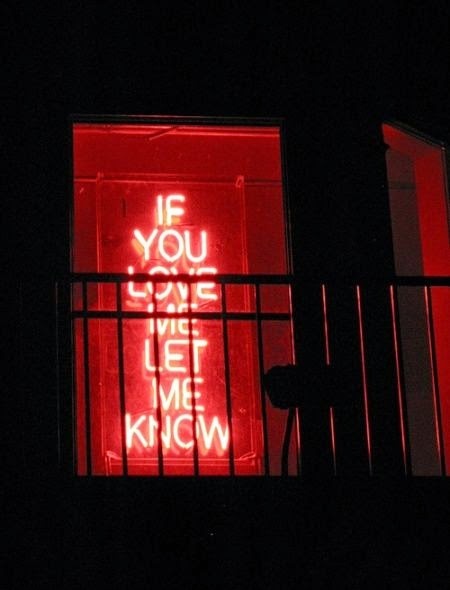 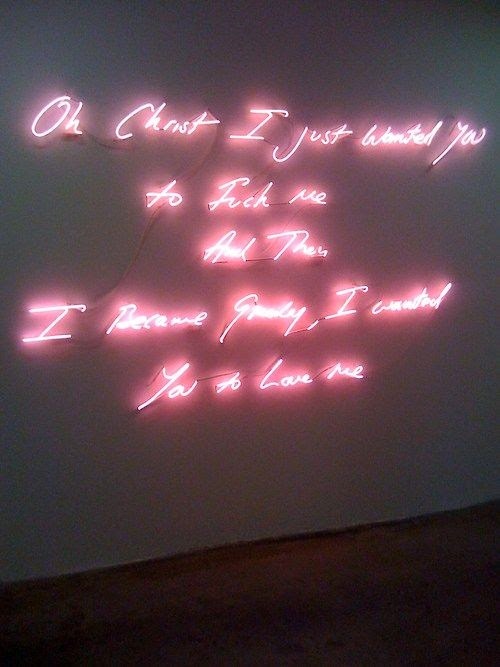 Is there anything quite as visually striking than a beautiful quote or piece of poetry written in neon lights? 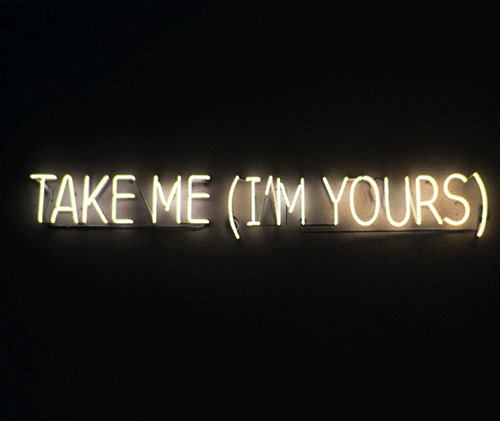 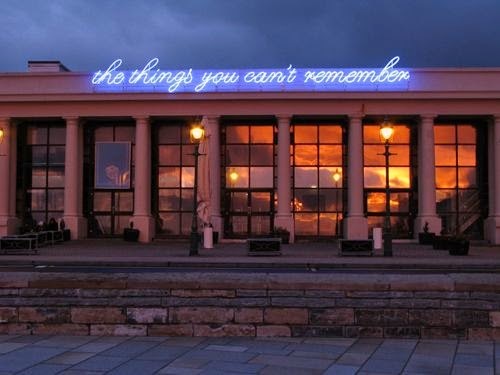 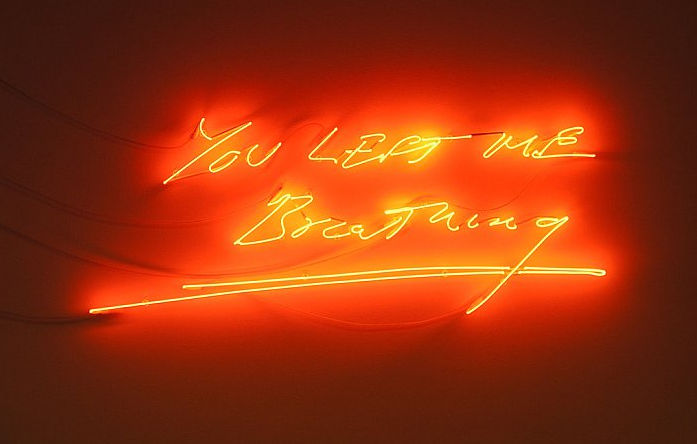 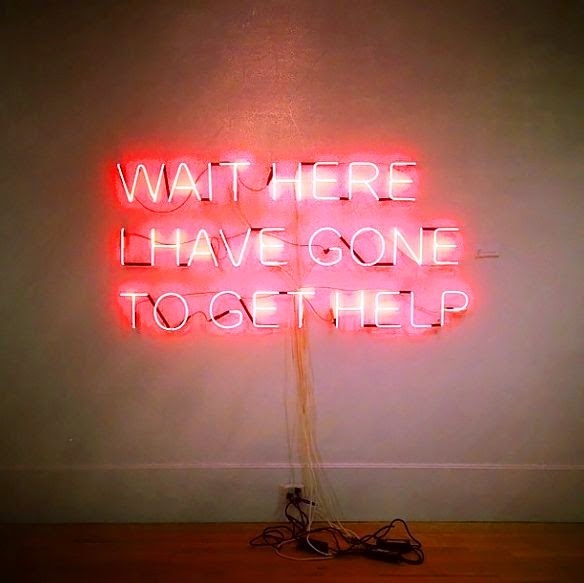 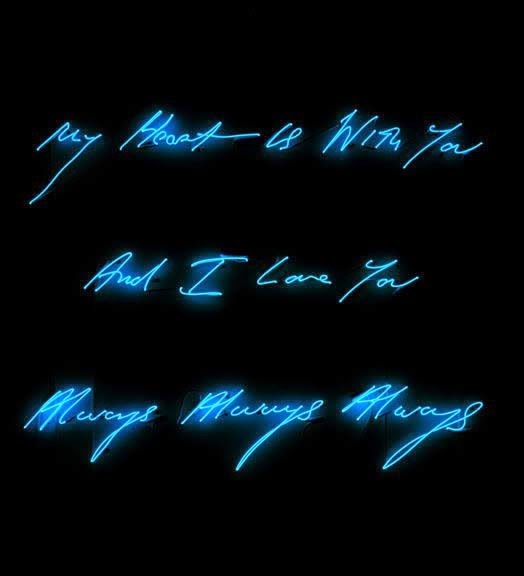 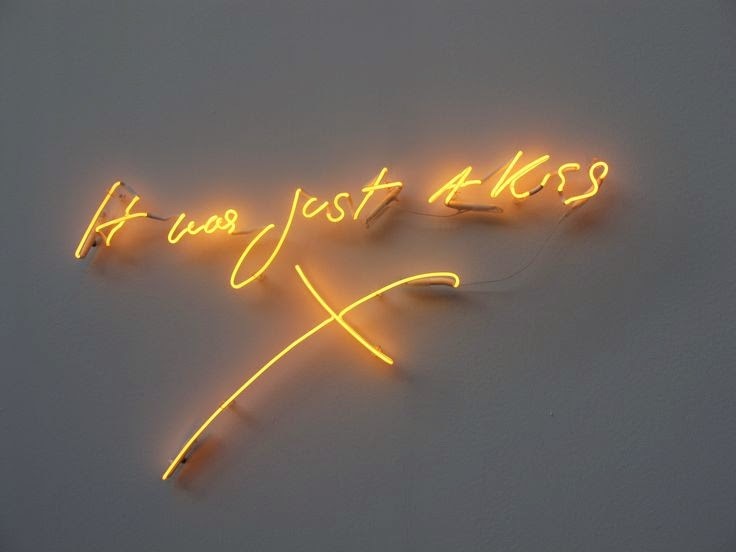 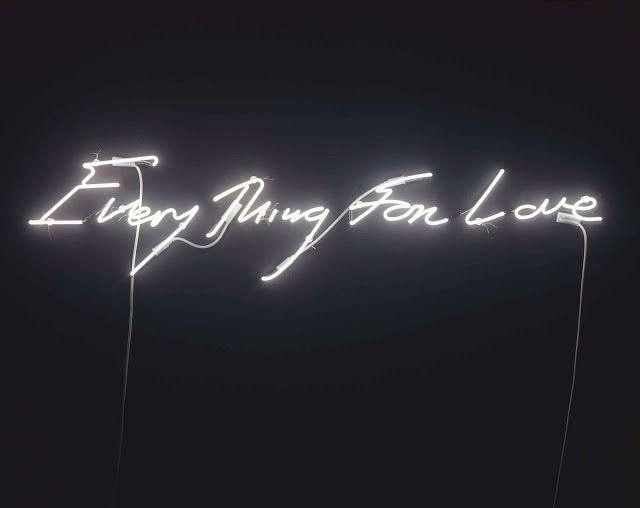 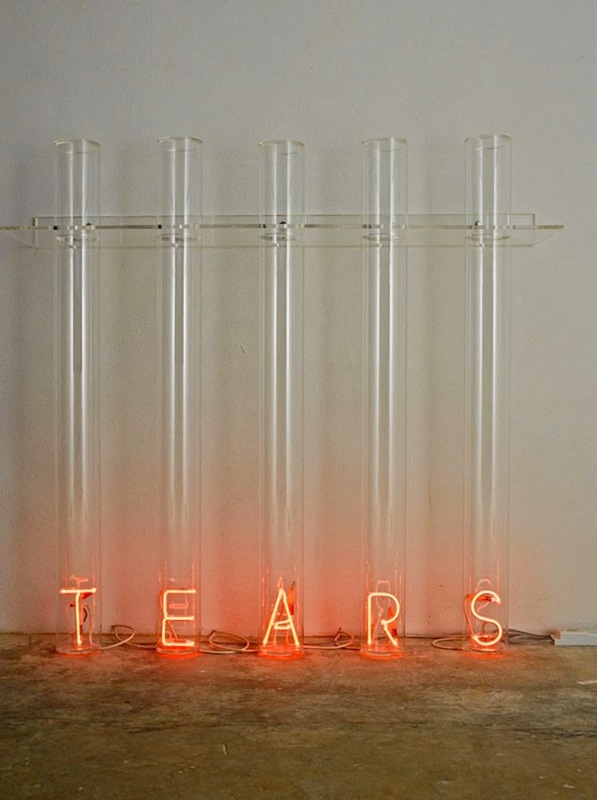 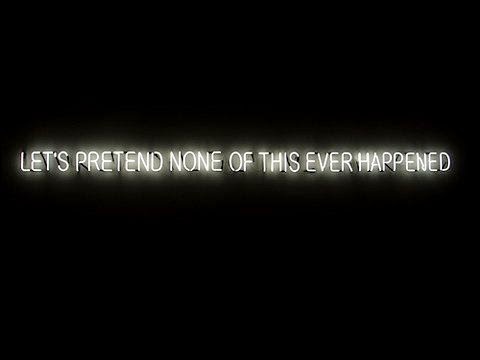 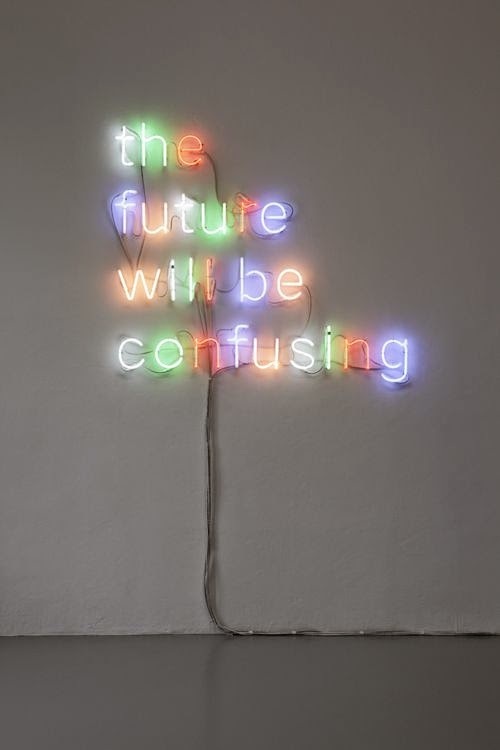 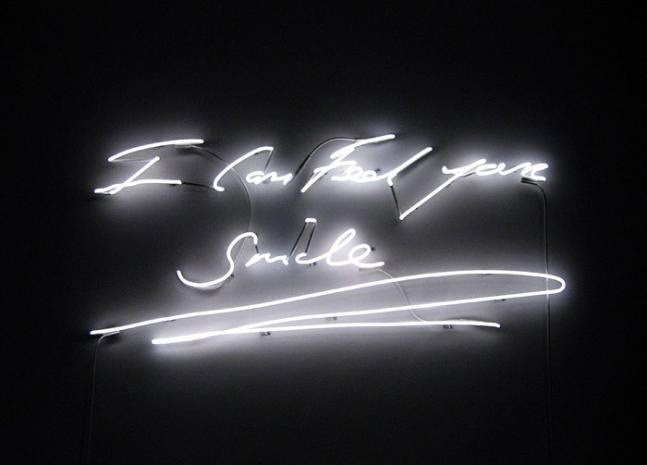 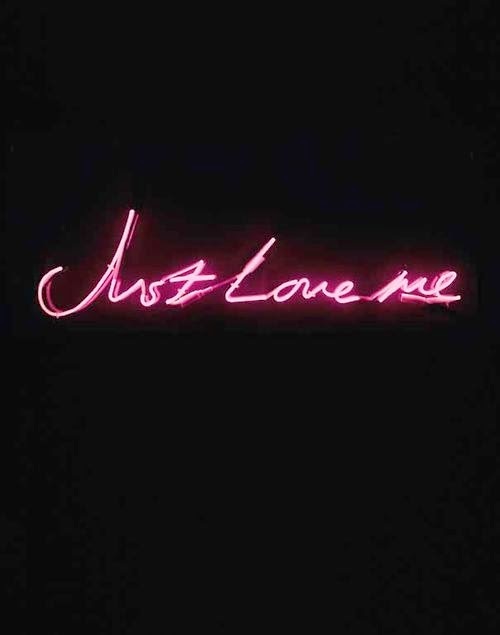 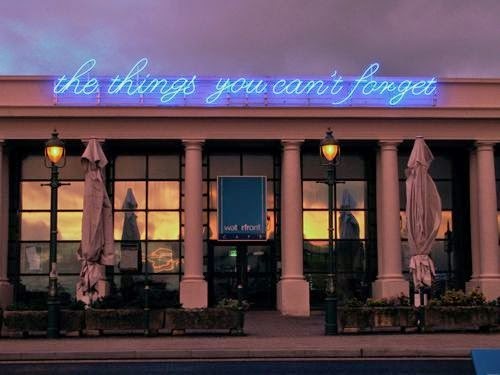 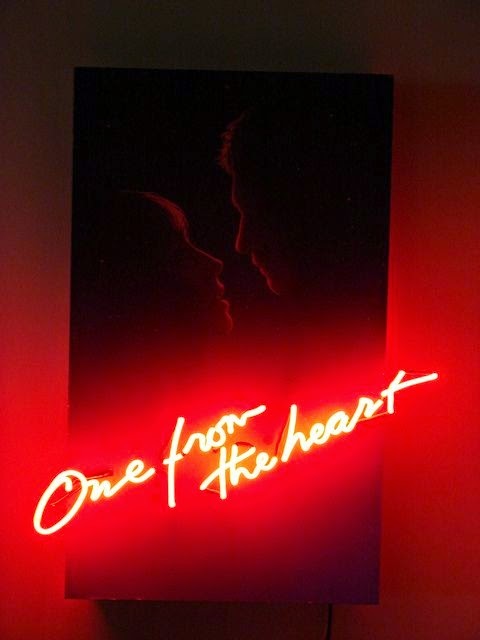 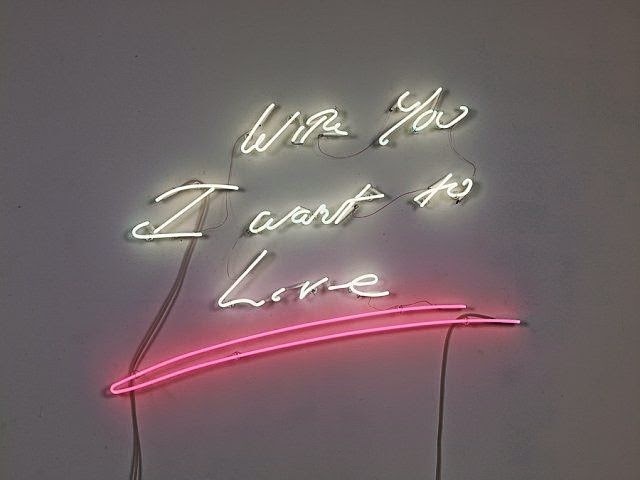 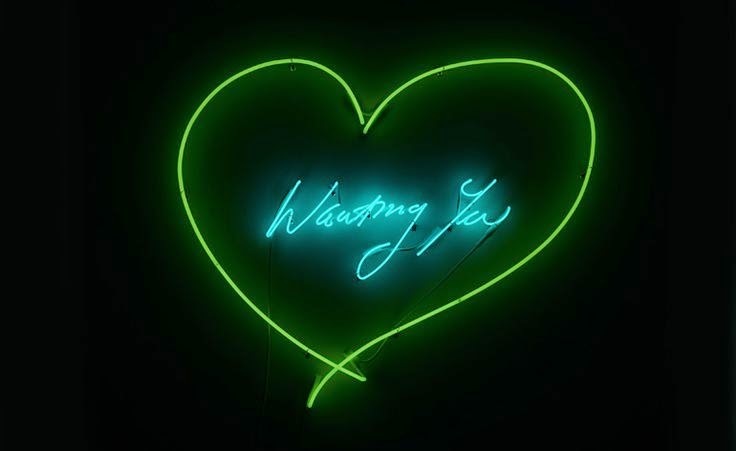 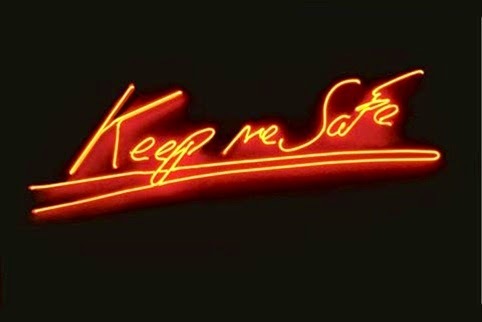 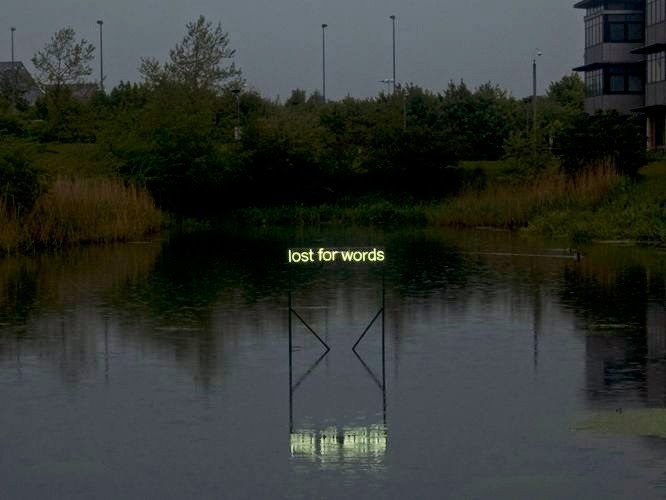 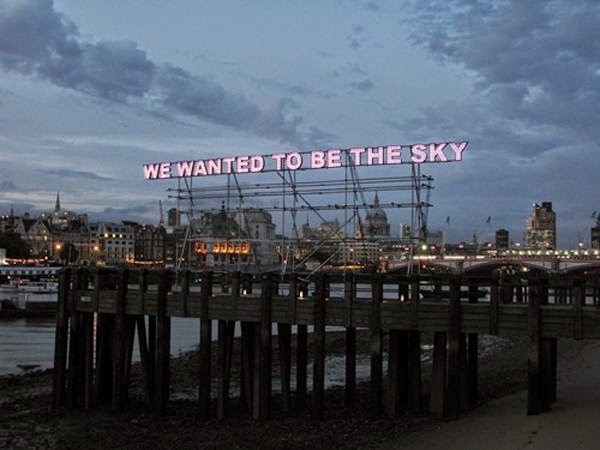 These are a few of our favourite neon light works by artists Tracy Emin and Tim Etchells, among others. 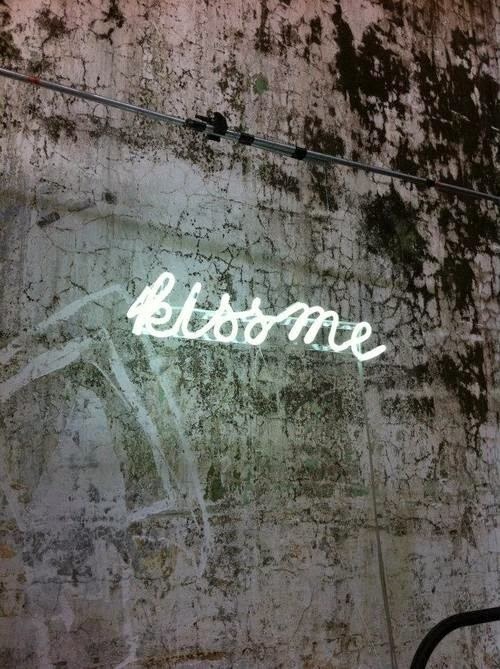 If we could have every single one of them in our homes we would. 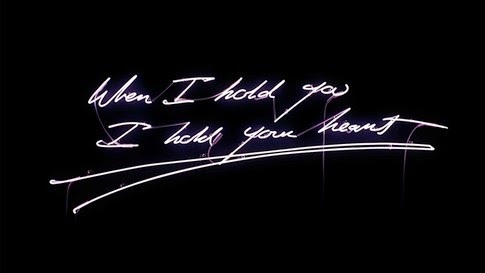 They make you feel all the feels. 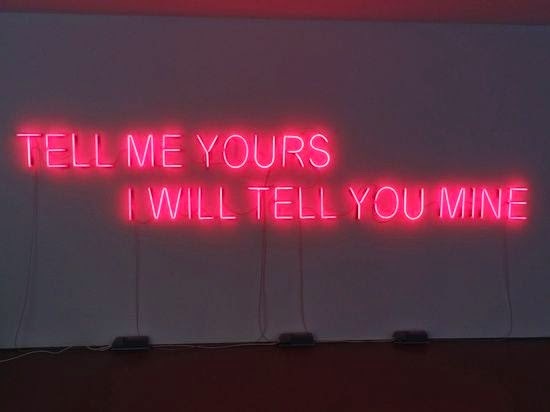 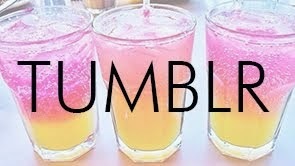 We dare you not to. 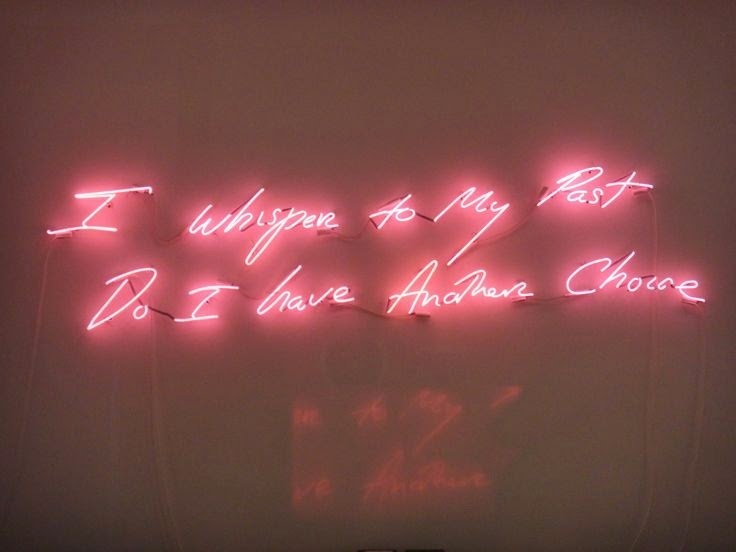 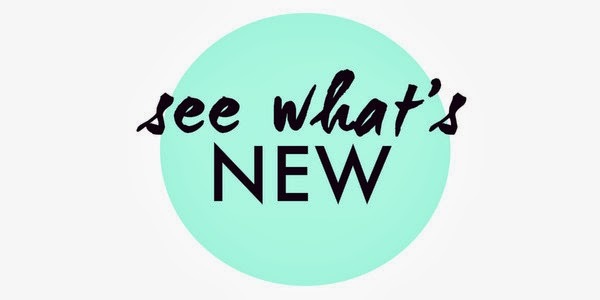 Find here even more cool writing-related articles to improve your writing skills. 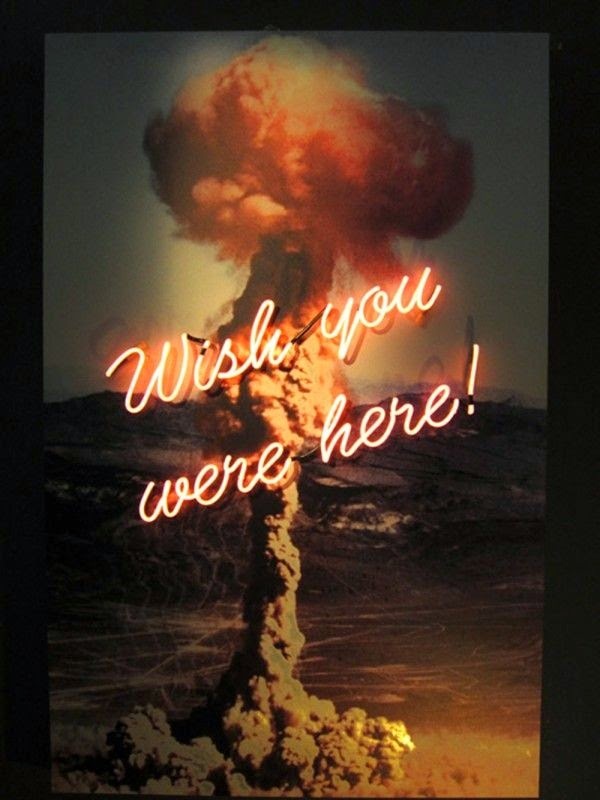 Hi Josh, Great you are thrilled with the 357. 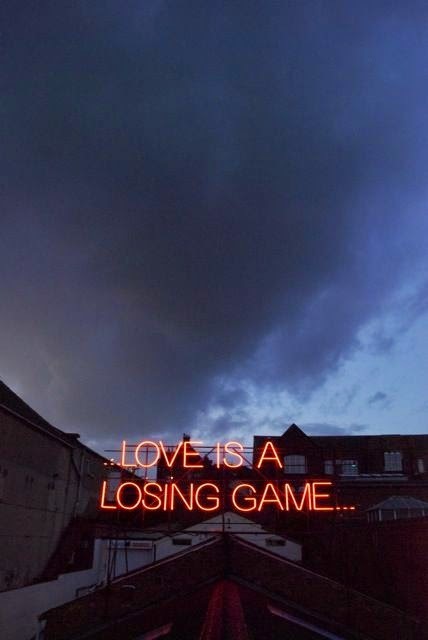 I've got one myself because like 10 decades. 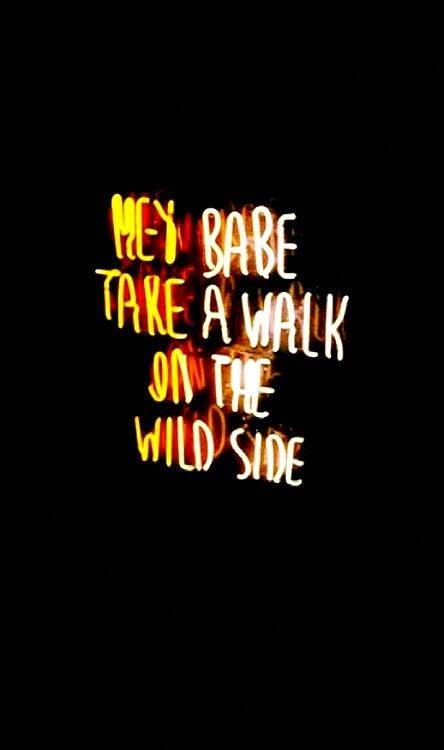 I enjoy it as well, not modded as yours however. 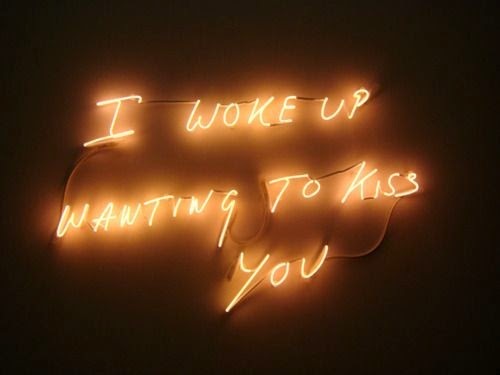 Right now it doesn't function, it chokes when warm. 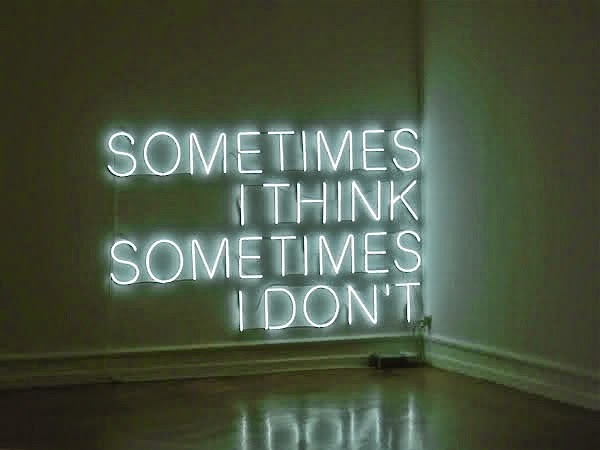 Brought to a neigbour of mine and he will have a deeper look at it. 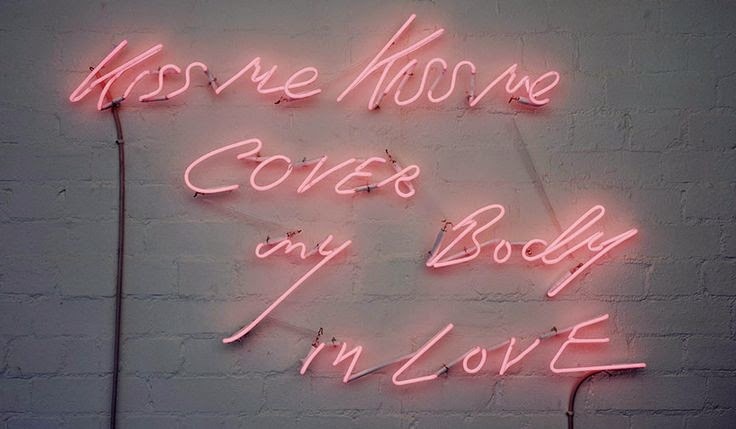 It seems like a few have had problem using the automatic decompression valve, so does yours have this?